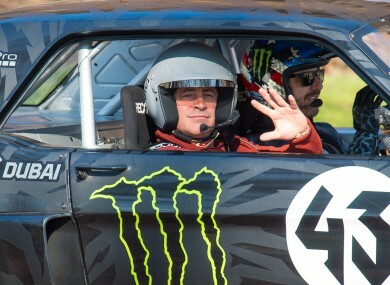 A HOST OF BBC’s Top Gear has apologised “unreservedly” for filming stunt driving near Britain’s best-known war memorial. Chris Evans says programme-makers were “unwise” to film close to the Cenotaph, a stone monument to Britain’s war dead near Parliament in central London. He said today that “on behalf of the Top Gear team and Matt, I would like to apologise unreservedly for what these images seem to portray”. Email “Top Gear apologises for "unwise" filming of car stunts near war memorial ”. Feedback on “Top Gear apologises for "unwise" filming of car stunts near war memorial ”.